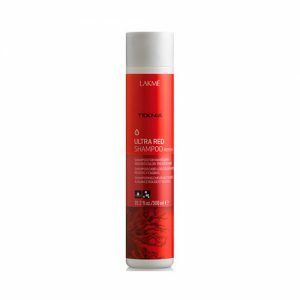 Smoothing shampoo for frizzy or straightened hair. 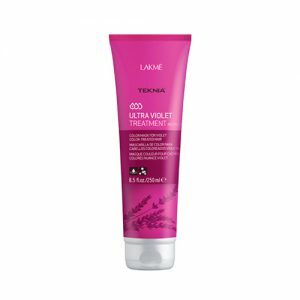 Specially created for voluminous hair and after a technical straightening process. Leaves hair smooth, shiny, manageable and easy to comb.